i hope kisi ko koi problem nahi hogi ! 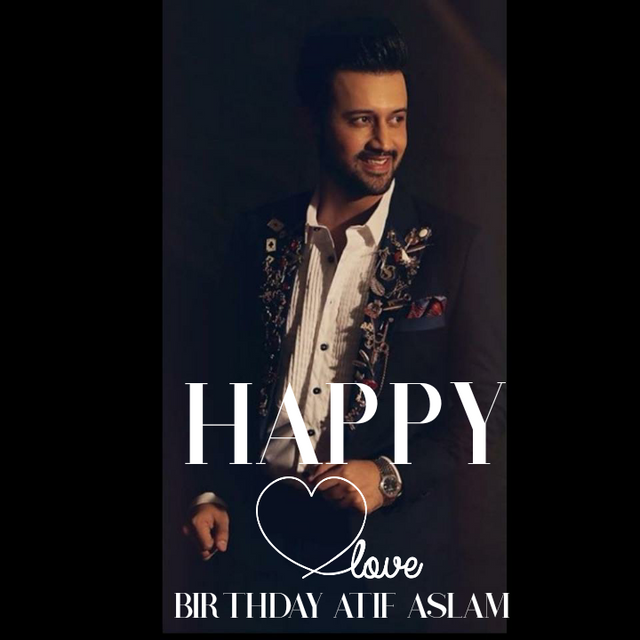 note: aadeez yahan koi chit chat mat karna plz, dosra is topic main ek hi post per har month ki sari picz ek sath hi upload hogi jaisa kay mai na kya hai ! About to go on stage in #sanjose !
"" Tune the world .. ~ ! "" Want some Lahore ki cha-yaaay ... !! #O2Arena #Bali #headgear #fans #aadeez #BAMA #Newyork #Nominations #USATour #2014. Thank you for your votes n prayers :) Lurrrvee .. ~ ! 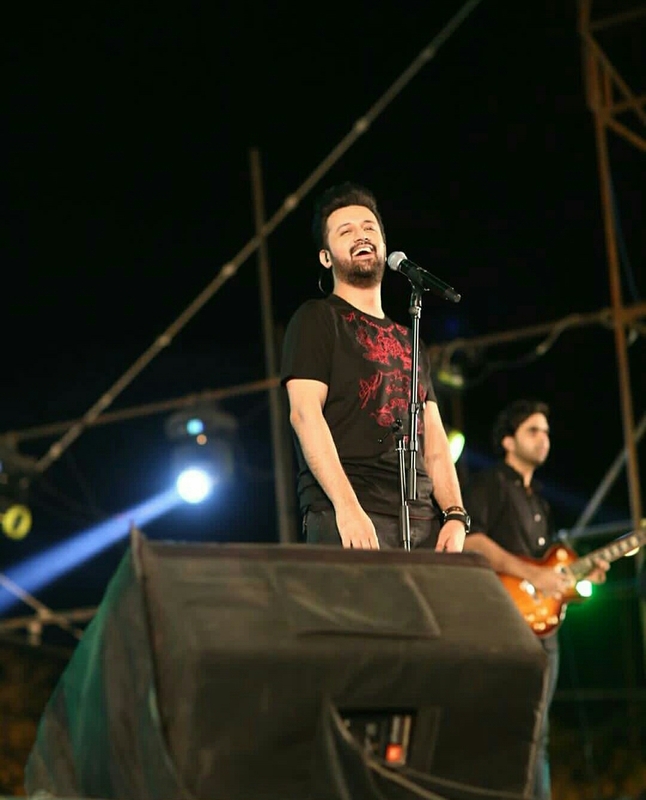 Refreshing #Sunday #friends #family #party , #fans #aadeez @sheraz's - Let's Float .. ~ ! Forget the rest #partyallsummer with #itsentertainment #song. #bollywood #india #pakistan #fans. If a thousand painters worked for a thousand years, they could not create a work of art as beautiful as you.Happy Birthday Aadee! He wasn't supposed to look nice, he was a piece of art and art is supposed to make you feel a certain way. Thanks for the wonderful topic Noureen. Well Done! i noticed .. instagram par sab ko aadee k reply ki lagi hoti hai .. its fine k bari baat hai aadee rep karde but Aadee post kiya kar rahe hai, khena kiya chate hai do concentrate on that also .. !! personally koi na le bhaee .. 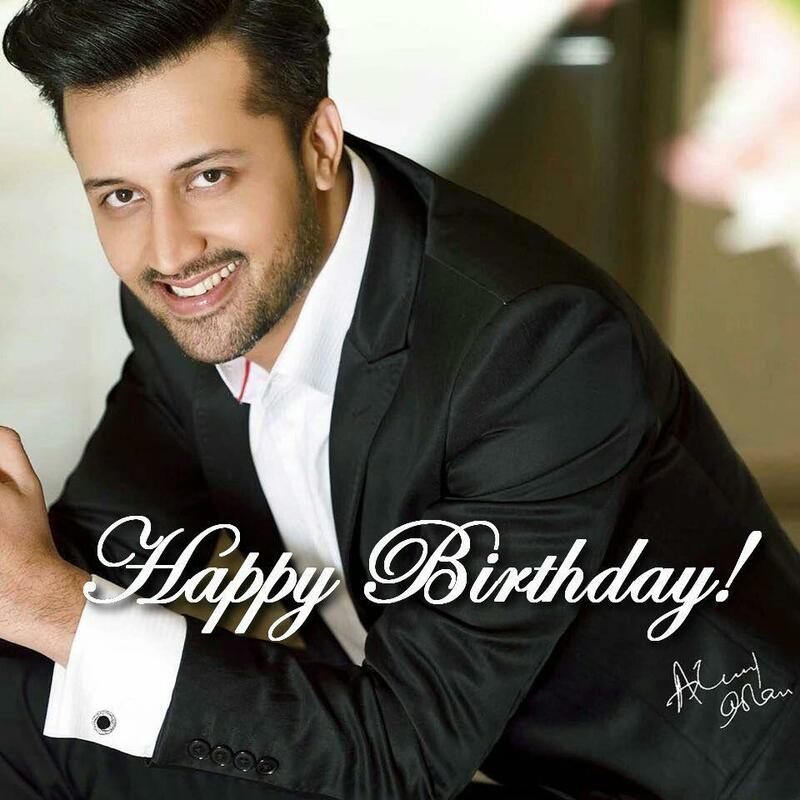 I love the idea of Atif being on Instagram, its an awesome way to interact!!! YE KYA TOHFA, KHUDA NEY, MUJHEY HAI DEY DIYA ...!!! Thats how I feel after being back on Aadeez!!! #jamming #channa with #fans in #islamabad. 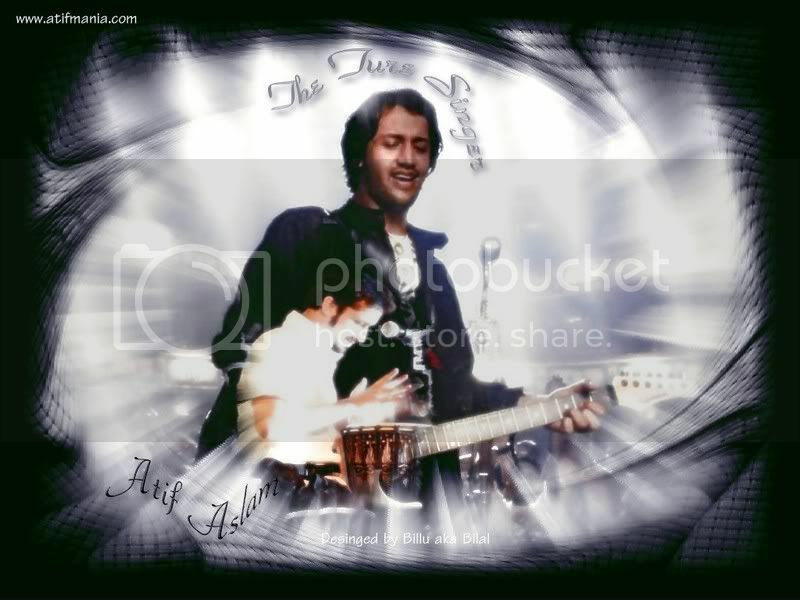 #aadeez #facebook. #celebrating my first #album jalpari's #anniversary. 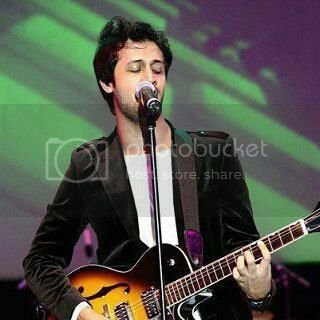 Catch me #live at #Atif Aslam #official forums www.aadeez.com/forums on 17thjuly 2014. If the forum faces any bandwidth issues then I'll be taking live phone calls on +923324742236. Let's celebrate it.